I recently installed a new Sony head unit under my existing Radio/Navigation system and I dont appear to be getting power to the new unit. The old one that is part of the navigation appears to work but there is no audio through the speakers. I used the metra wiring kit for this project. Has anyone else used this kit on an Accord with Navigation? Any tips? 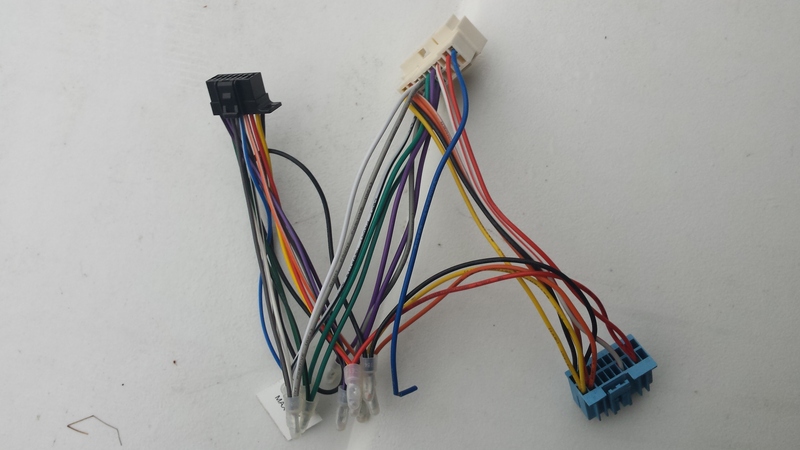 which wiring kit model number? how did the kit intersect the factory wiring? pics? you will need to connect the blue/white wire on the Sony to the blue/white wire in the harness to turn on the factory amp. 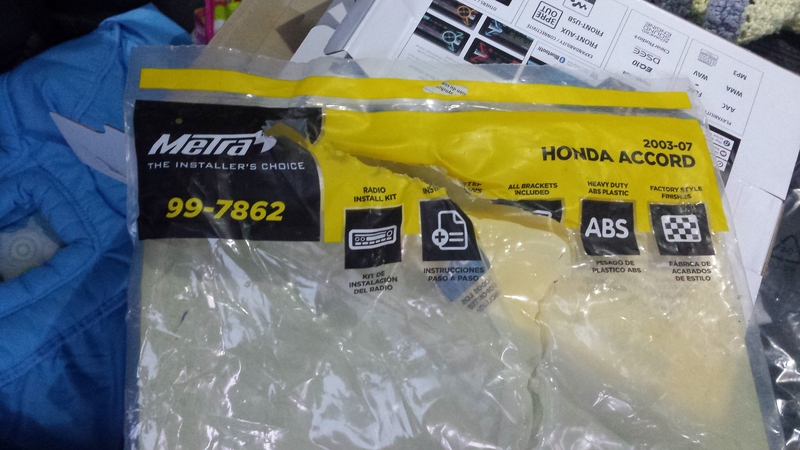 That is the Metro kit I used for the install. I have not attached the two blue wires together. The one for the radio harness says it is for remote and the one on the Metra harness says it is for a power antenna. I checked the fuse on the radio and that is intact as far as I can tell and I am going to check the fuses in the car at some point this weekend also. Last edited by TravisS; 04-01-2016 at 07:50 AM. Just to let you know I figured out what the problem was. The metra wiring kit had either a bad wire on the constant 12 volt wire or it was cut somehow when they put it together. So I had to cut that bad piece out and put a new wire in it. Works fine now. Thanks for the help.